In this edition of The Way We Work, I interviewed Regna Merritt, the Healthy Climate Program Director at Oregon Physicians for Social Responsibility. Oregon PSR works to protect human life from the gravest threats to health and survival by striving to end the nuclear threat, advance environmental health, protect our climate, and promote peace. Oregon Physicians for Social Responsibility has been at the forefront of climate action in Portland and across the state. Comprised of program staff, volunteer health professionals and advocates, Oregon PSR is working to keep fossil fuels in the ground. 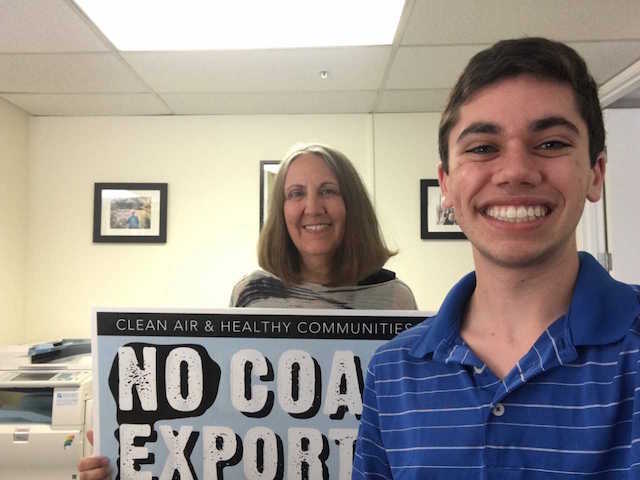 Regna Merritt, the Healthy Climate Program Director, has been co-leading the regional campaign to prevent coal export facilities on the West Coast. Of the six that have been proposed, four have been completely stopped. Regna said that “Crag was instrumental in helping us stop coal export facilities in Oregon.” Crag worked to halt the the project that would have brought coal from Montana to Boardman, Oregon, to be loaded on barges down the Columbia and shipped out at Port Westward:. 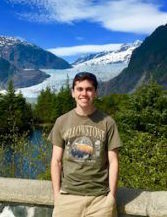 Crag is currently representing Oregon PSR and partners in defending the Portland Fossil Fuel Limitation, the first policy to prevent new bulk fossil fuel infrastructure in a United States city. The ordinance has been carefully watched by counties and municipalities across the country. Fossil fuel industry leaders took the policy seriously, opposing it at every turn. After they challenged the ordinance, Crag defended it at the Land Use Board of Appeals (LUBA) and successfully argued before the Oregon Court of Appeals. “It was very exciting to see our lawyers in action; we love Crag and rely on them deeply to help us defend our communities.” She was glad the court affirmed the city’s right to protect the health and safety of the community.